A freelance Home Economist, Anne was Federation Environmental Adviser and a past President of Soroptimist International of South East England and Soroptimist International of Lewes and District. She was also Chairman of the Management Committee of the Soroptimist Residential Club. She was the first President of the new Soroptimist International Lewes & District Club which was Chartered on 8 July 2012. Anne was also President of Ashdown Forest Poultry Club. 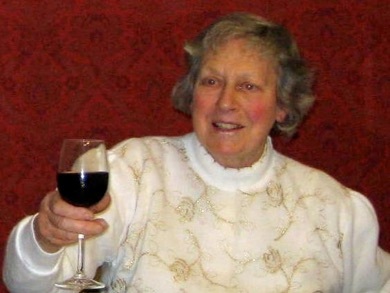 Anne passed away on 13th March 2019.